We pride ourselves in providing nothing less than the BEST! Experts with a needle, our team at All Alterations will provide outstanding results on all of your alterations projects. We find solutions for even the most challenging project and thrive on giving our customers excellent service. Come by the shop and let us transform your piece into exactly what you need! You’ve spent days scouring the web and local shops to find the perfect dress for prom or pageant, now get the perfect fit! 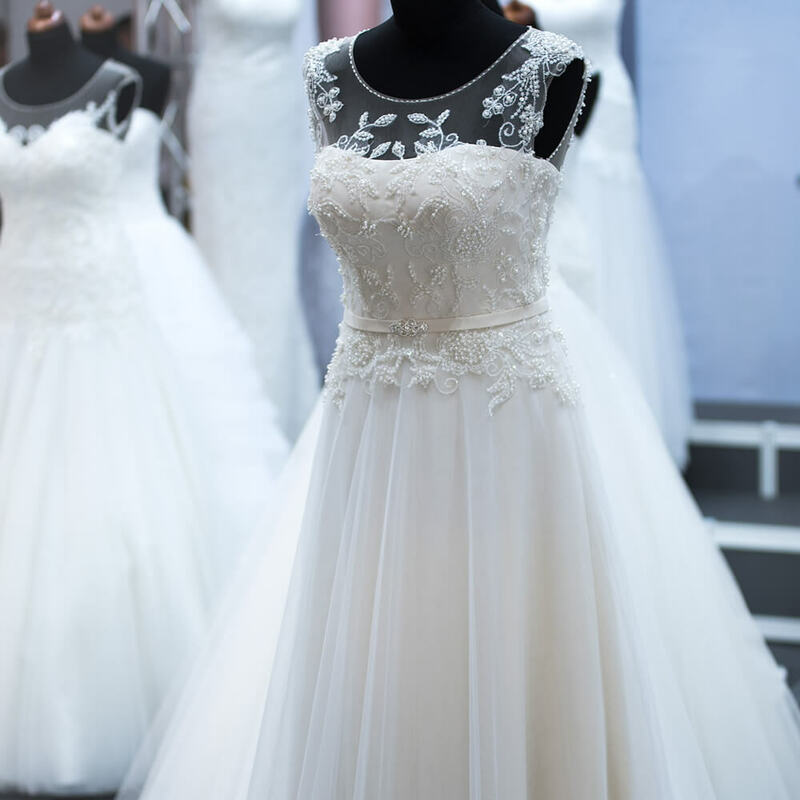 Adjusting the hem, straps, waist, and sleeves, can transform your gown from off-the-rack to one of a kind! Whether on stage or the dance floor, your tailored dress should fit your unique style and shape. Come by to see what we can do for you! A day you won’t forget, your wedding day is an important and special time in your life. Your wedding gown is a signature piece for the entire day – make it perfect! When you find the right one, you just know – from the person you want to spend your life with, to the dress you want memorialized in all of your wedding portraits. 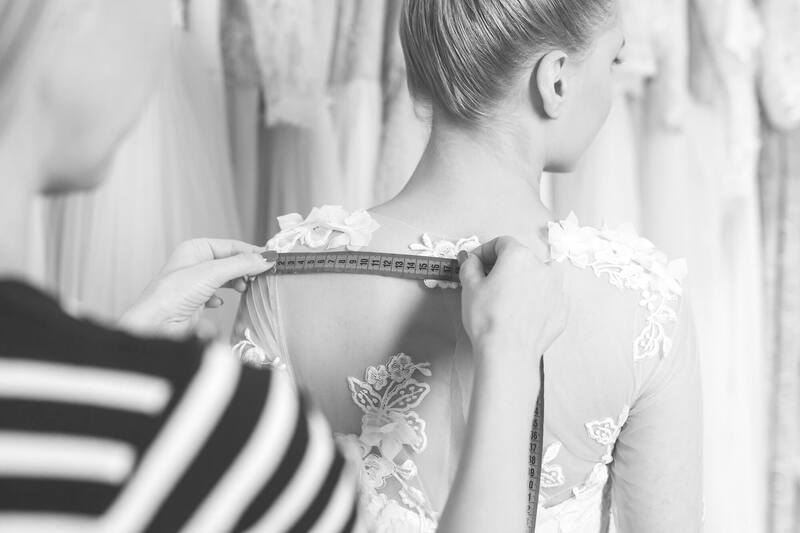 With over 20 years of experience, you can trust our alterations experts to perfectly tailor your dress for your wedding day. The fit of your suit speaks volumes. A well-fitted suit can transform your entire look. 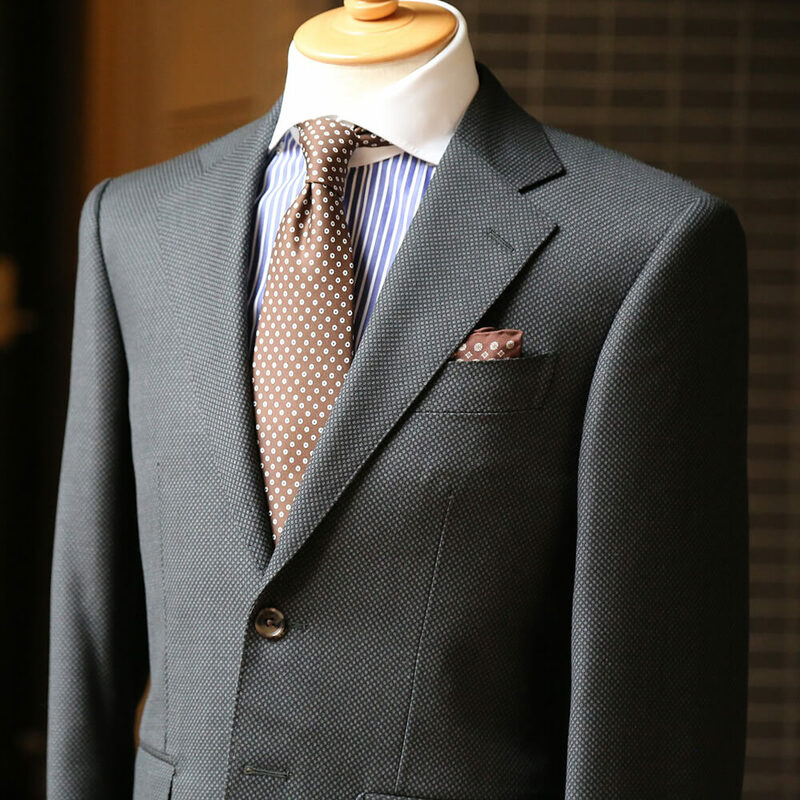 You’ve invested in a quality suit, make it truly yours with the right alterations. Adjust the length of your sleeves and pants, modify the fit of your jacket shoulders, take in the waist of your jacket, and more, will give your suite a personalized fit and take your look from frumpy to fashionable. 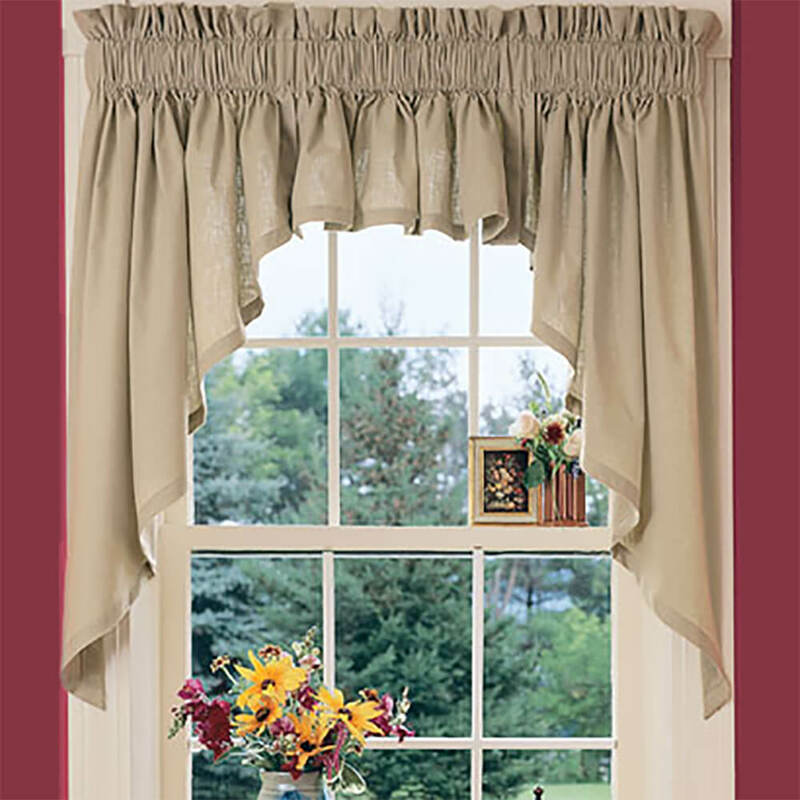 The cut and style of your curtains can tie together the look of your space. Bring in the fabric of your choice and we can create the draperies you imagine with specialized details. With over 20 years of experience, we have the skills and knowledge to create curtains with the simplest to the most intricate design. Also we provide custom embroidery services on banners, ribbons, hats, shirts, jackets, monograms, uniforms and more! For that special occasion, you can bring in your child’s suit, dresses, and other pieces to get the perfect fit. All kids are unique, and we can tailor their outfits to fit them perfectly. 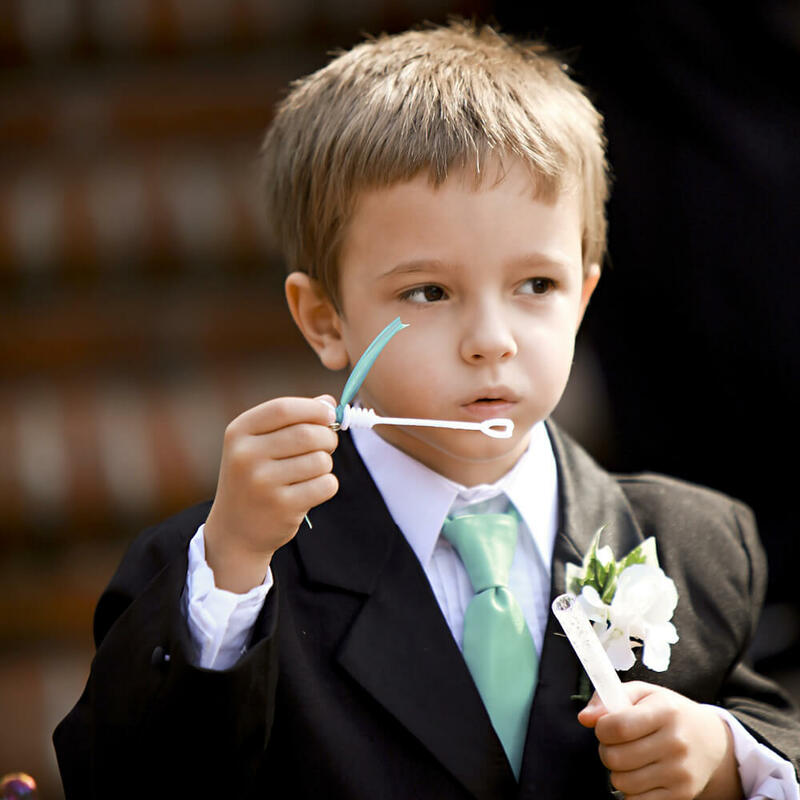 Whether they have a recital on stage or they are walking down the aisle as ring-bearer, you want your child to look great for the big day! In our years of tailoring, we have had plenty of experience fitting pieces to suit the smallest frames. From all branches of the military, to police, fire, and emergency medical responders, we have served thousands of our nation’s finest. When your uniform needs to meet regulations and look its best, you can count on All Alterations to do it right and on time. As service professionals and soldiers, the fit and look of your uniform is not only a personal preference, it’s a necessity for your work. 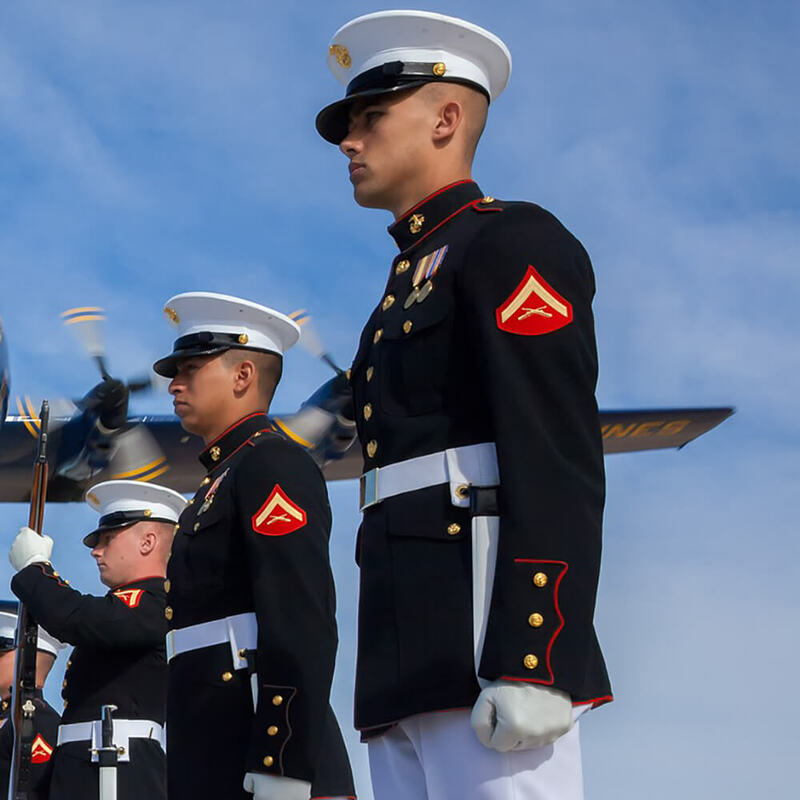 You serve our country, let us help you look your best as you serve. Excellent Service and Highly recommended. Needed alterations on some pants, high quality work. Turkan is professional and actually had my pants ready before the day and time promised. Would definitely use her service again. Thank you Turkan. They provide outstanding customer service. They will stay at their shop working after midnight just so one client will have her gown ready the very next day. THEY WORK MIRACLES!!! Amazing work. She did such a fantastic job on my daughter’s prom dress last year that I had to comeback again. She is fast and very dependable. I highly recommend. My dress looks so perfect now. The alterations are just the way I wanted them & she did such a good job. Also one of the nicest ladies ever! !